… the hows, whys and ways to practice and improve EAP pedagogical teaching. This page investigates the rationale behind good practice teaching on foundation, undergrad and pre-sessional courses. What is EAP Teaching? How can I become an EAP teacher? Article link. CATs empowers students to take more control over their learning outcomes. 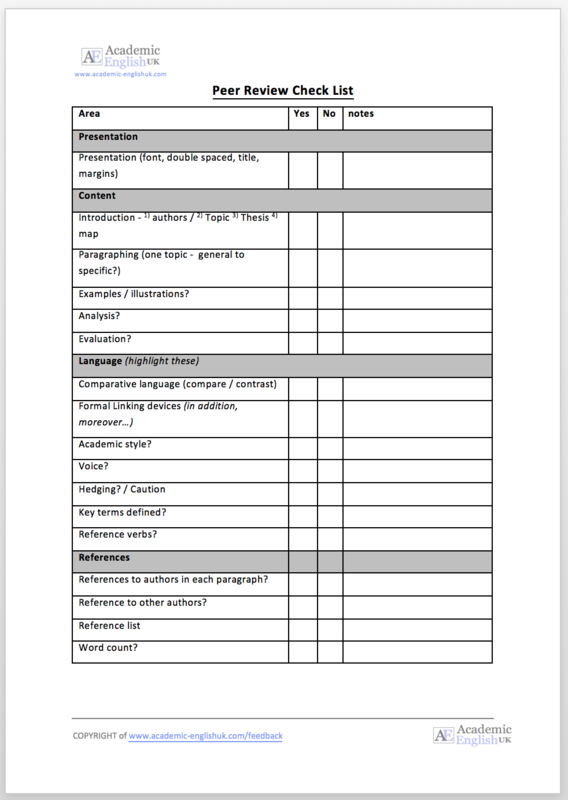 By incorporating self-evaluation techniques into every class, students have the opportunity to reflect on what they have learnt, found difficult and would like to achieve in the future. Students jot down a quick response. It also benefits the teacher in identifying where students are having difficulties. What did you find easy? difficult? What was clear about the lesson / session? What was the muddiest point? What are you going to do about it? How are you going to apply this learning in the future? So, what now? 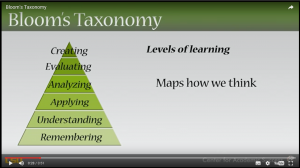 How are you going to improve your understanding next time? What was the most useful point from today’s class? Was anything unclear? Do you have further questions? 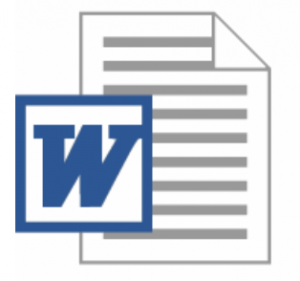 How can you apply this learning to your own writing? What has been difficult today? How have or will you over-come these difficulties? Have you got any further areas to follow up out of class? What are you going to try differently next time? This pyramid is seen as the development process of student entering university. The idea is to focus on improving the higher order skills; apply, analyse evaluate and create. 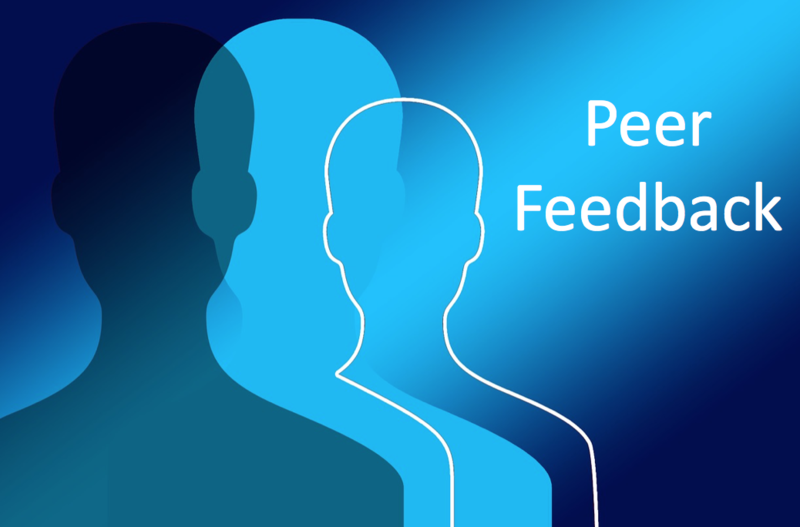 Have you ever experienced peer feedback before? Why do universities in the UK focus on doing peer feedback? 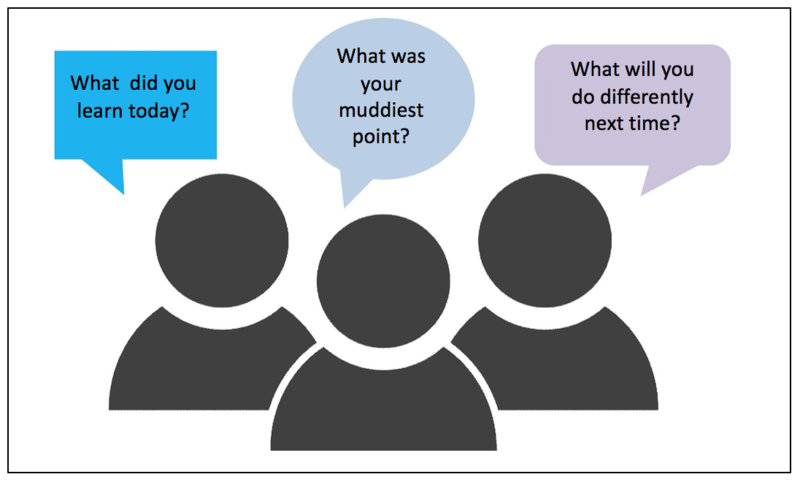 What are benefits and drawbacks of doing peer feedback? 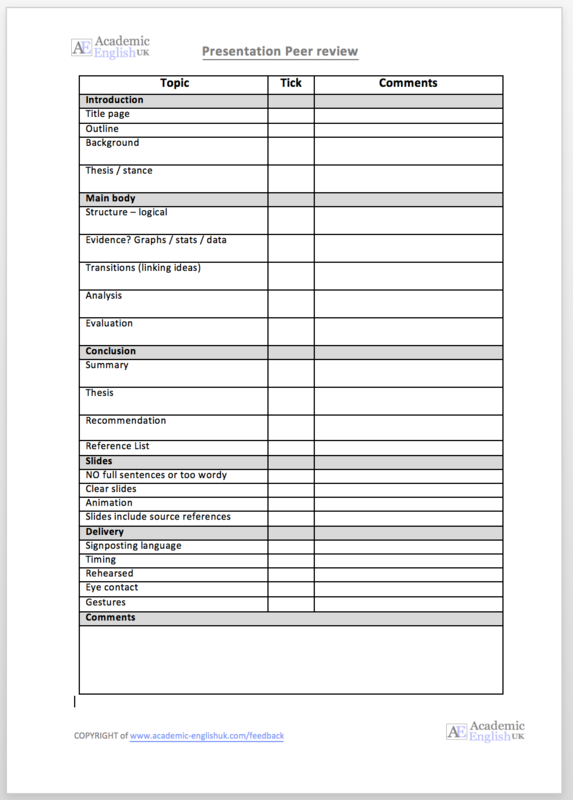 Academic Evidence – why peer feedback is important. The last two decades have brought a seismic shift in the provision of feedback. Traditionally, feedback was seen as a ‘gift’ (Askew and Lodge, 2000) — something presented by the teacher to the student, with students cast in the role of relatively passive recipients or even bystanders. But there is now widespread recognition that students must play a more direct and active part in feedback, if it is to make a real difference to the quality of their learning. (University of Edinburgh, 2010). For the Quality Assurance Agency (2006), encouraging students to reflect on their own performance as well as get feedback from others is seen as worthwhile, and especially so “when opportunities for self-assessment are integrated in a module or programme” (QAA, 2006). Skills in giving and receiving feedback are also prized by employers (see e.g. Jaques, 2000) and seen as an indispensable ‘graduate attribute’, helping to prepare students for learning in everyday life and work beyond university (Boud and Falchikov, 2006). (University of Edinburgh, 2010). 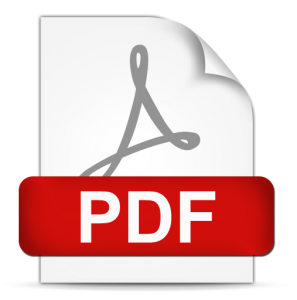 This page includes a standard error correction symbol code. Use these symbols to highlight key mistakes in a student’s work. This is a 3-way system. 1) Tutor marks the mistakes using the correction code + return to student. 2) Student makes coreection in a different colour pen and returns to tutor. 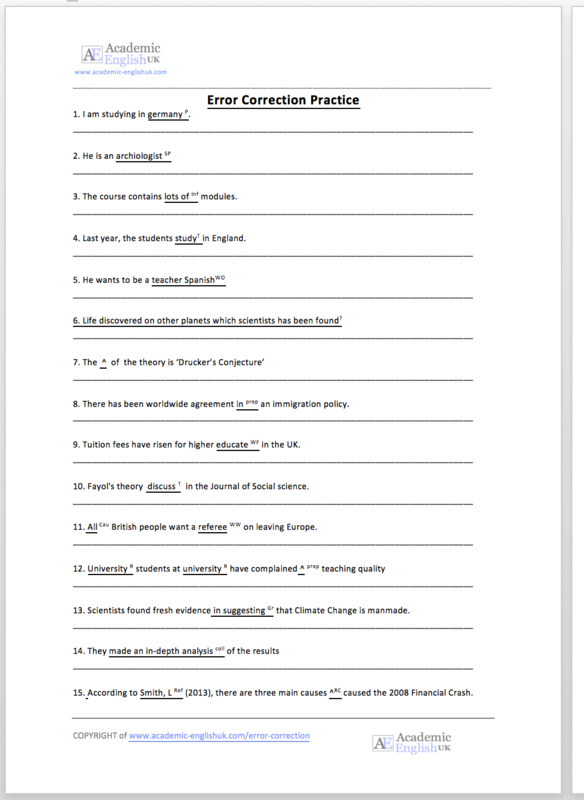 3) Tutor checks corrections and corrects if the changes are incorrect – give back to students. Reason: This way the student learns from their mistakes and takes morer responsibility in correcting errors and learning from mistakes. Teachers: This code can be used to correct student’s work. Underline the mistake and use one of the symbols to indicate problem. Students correct the mistake using the code and return to teacher to check. 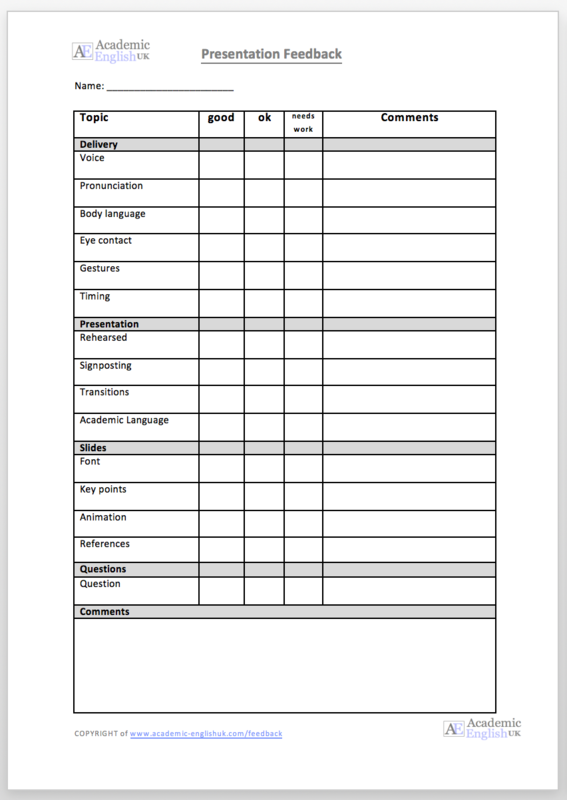 Teachers or students: This is the above practice sheet and answers. 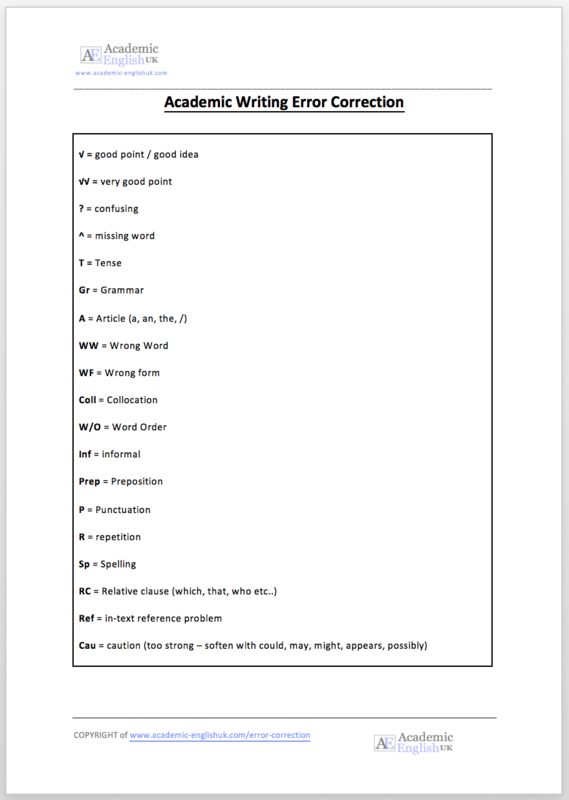 Teachers or students: This is a much harder worksheet of 12 sentences with 3 or 4 mistakes in each sentence. It includes answers.